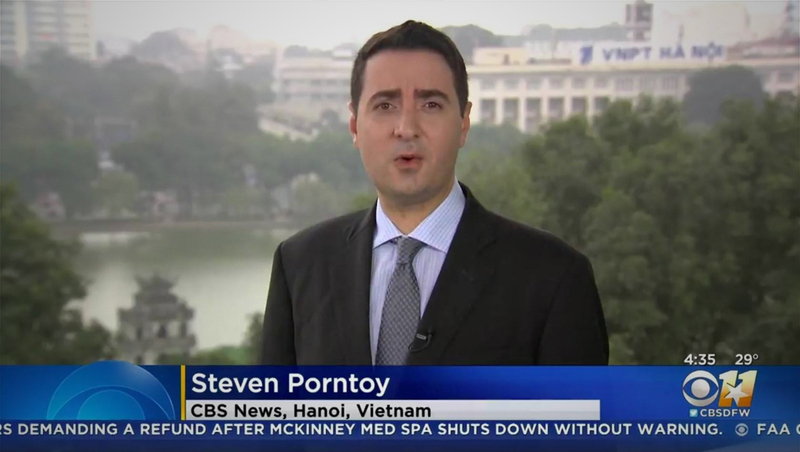 KTVT in Dallas spelled CBS News correspondent Steve Portnoy’s name wrong in a lower third — and the results were very unfortunate. Portnoy was appearing on the O&O station from Vietnam as part of the North Korea summit coverage. 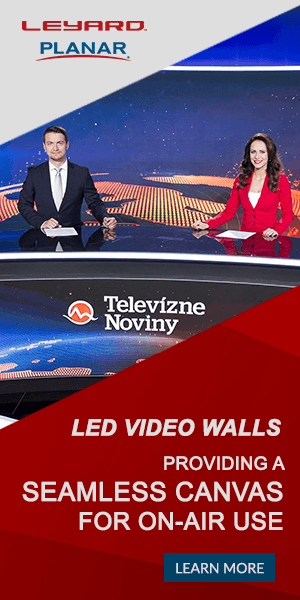 The error appeared during the station’s 4:30 a.m. newscast Thursday, Feb. 28, 2019. Another viewer, meanwhile, caught the same error on KTVQ in Montana.